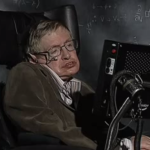 Altcoin action rules the day (again). 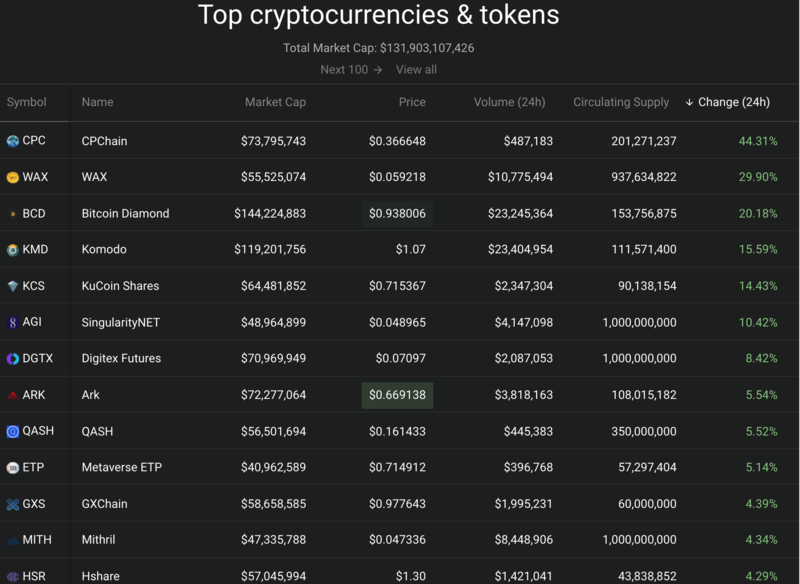 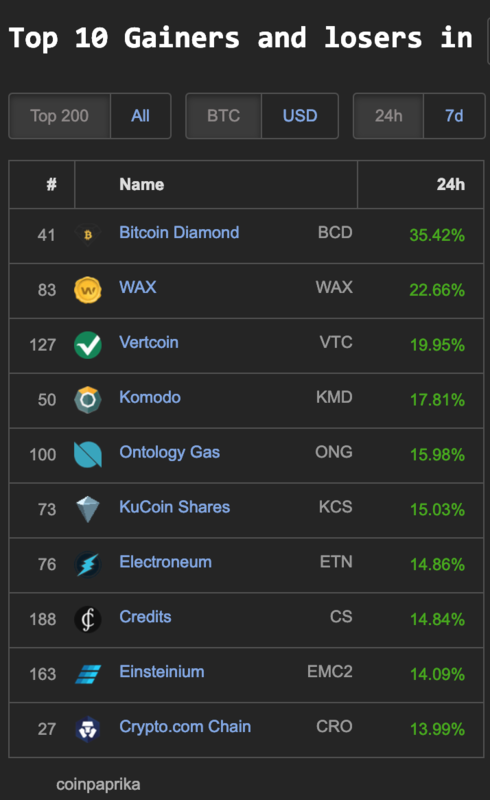 Even on a mostly red day on coin360.io we find in the top 100 in cryptocurrency market cap several double digit percentage gains: CPChain (CPC) 44%, WAX 29%, Bitcoin Diamond (BCD) 20%, Komodo (KMD) 15%, KuCoin Shares (KCS) 14%, and SingularityNET (AGI) 10%. 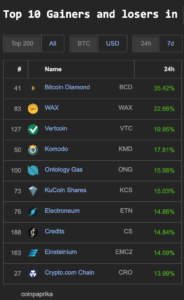 Bitcoin Diamond (BDC) 35%, WAX 22%, Vertcoin (VTC) 19%, Komodo (KMD) 17%, Ontology Gas (ONG) 15%, KuCoin Shares (KCS) 15%, Electroneum (ETN) 14%, Credits (CS) 14%, Einsteinium (EMC2) 14% and Crypto.com Chain (CRO) 13%. 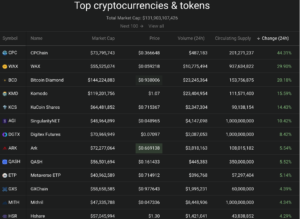 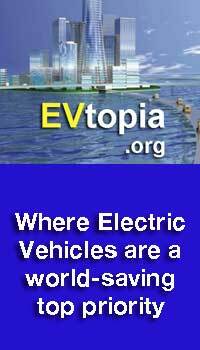 INF 76%, WECASH 71%, BRM 42%, LYNX 36%, HVT 22%, EETH 14% and ANC 10%. 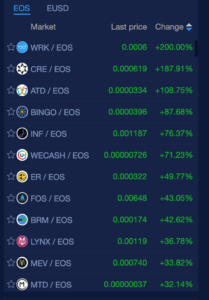 Trading with EOS were the big winners so far today.